In our house, we like to treat December as a month-long celebration of Jesus’ birth. The Christmas tree, the decorations, the cookie bakes, the parties, the programs,and the gifts are all part of that celebration. Sometimes, it’s easy to get a bit out of balance and put too much focus on the gifts, and I’m not talking the gifts we gifts we give. 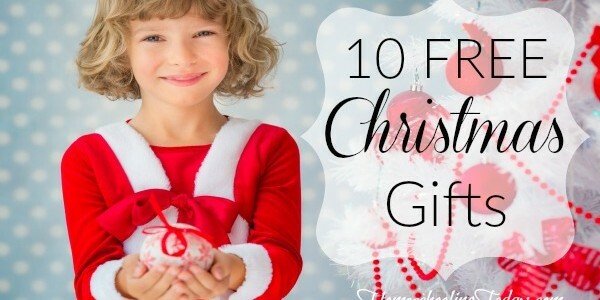 Christmas, especially for kids, can quickly become all about the gifts they want to find under the tree Christmas morning. In an effort to deflect some attention from gifts we want, we’ve been trying to talk more about giving to others this Christmas season. I sat down with my 10 year old (who LOVES to get stuff) and we chatted about giving to others. He told me he only had a couple 2 dollar bills he wasn’t allowed to spend and part of a Toys R Us gift card, so he couldn’t buy much for other people. 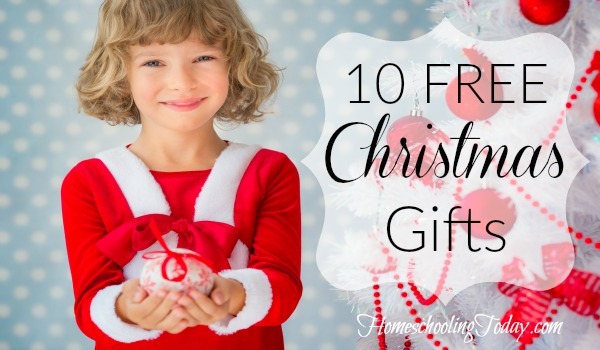 That led us to create a free gift list that we could give to people all year long. Sometimes the most meaningful gifts don’t cost a thing. Gifts from the heart are priceless. 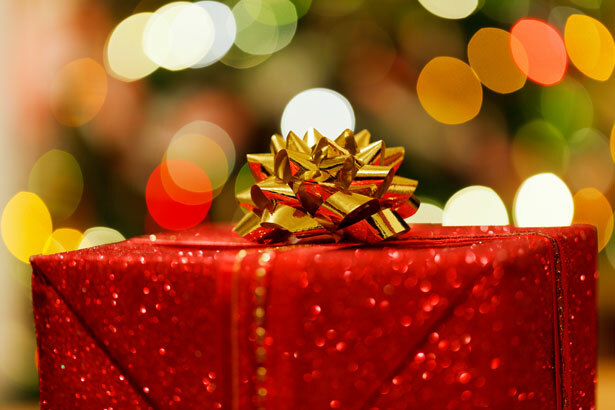 What is another free gift that you could give others? Next FREE Homeschooling Today Magazine Holiday Edition!